Annually, on January 28, Armenia celebrates the public holiday of all the servicemen of the Armenian armed forces: this interesting holiday is known as Armenian Army Day. In 1991, by the decision of the Government of the Republic of Armenia, the State Committee of Defense was established and on December 5, by the order of the President of the Republic of Armenia, Vazgen Sargsyan became the Minister of Defense. In 1992, on January 28 a historic decision was made “On the Defense of the Republic of Armenia”, thereby announcing the creation of the Armenian National Army. And the day of January 28 became a public holiday and non-working day since 2001. 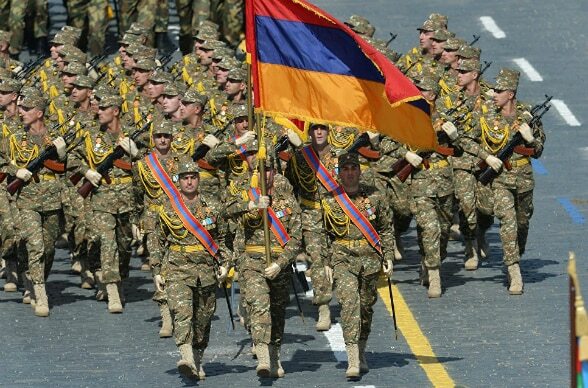 In January 2012, the Armenian Army celebrated its 20th anniversary. 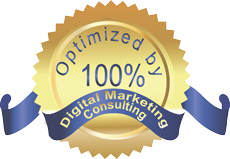 Experts believe that the Armenian Army can rightfully be considered the most efficient in the region. 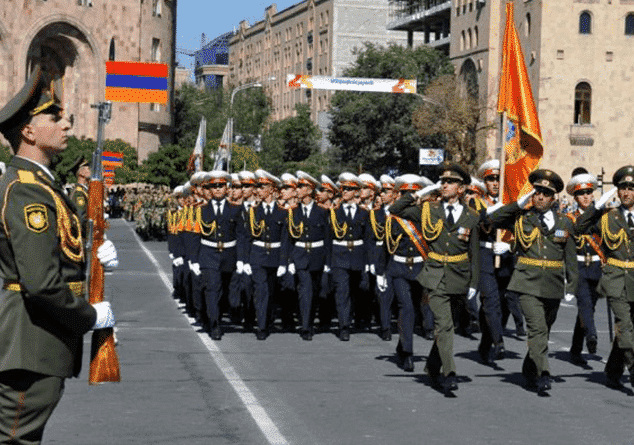 The military parade has become one of the most important events in Armenia, Yerevan. During the parade such models as Iskander, 9K58 Smerch rocket system and other military equipment are shown to the public. Besides that, Armenian soldiers of a special squad, always show their talent of not only playing on different musical instruments but also doing some even dangerous tricks to attract the public and take their breath away. Visit Armenia during Armenian Army day – January 28 and make sure to participate in all the amazing events happening in different parts of Armenia! Levon Travel is ready to show you hidden gems of Armenia!